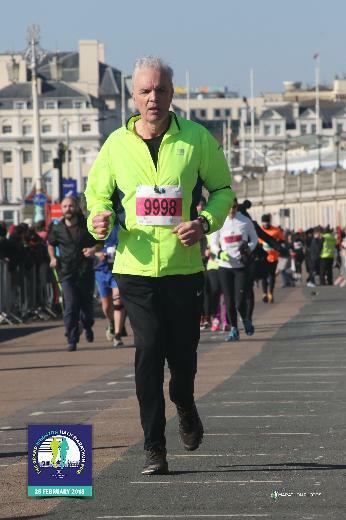 Bob Howells is running the Brighton Marathon on April 14th to raise money for East Park RDA! Bob finds his job as a driving instructor too sedentary and started running to get fit. Last year he ran his first marathon, at Brighton, and this year he is going to do it all over again to raise funds for us. Bob can be sponsored via his fundraising page on BT Donate as follows: mydonate.bt.com/fundraisers/roberthowells1. Do please go to the page and sponsor Bob. The kind motor enthusiasts from the Sussex Wanderers MG Car Club have been raising money for us again! Their meetings during 2018 raised a fantastic £1,000 for us, which was handed over on January 29th. 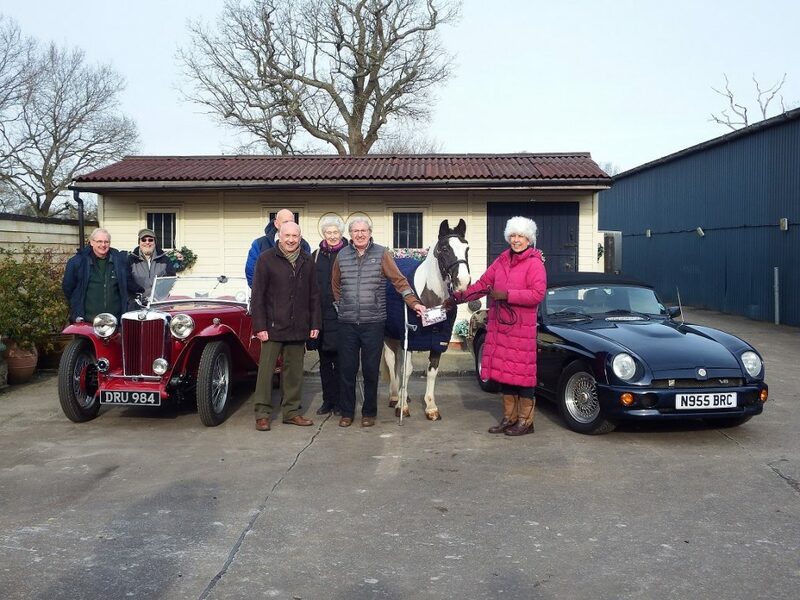 Two members braved the elements in their beautiful cars, making a perfect photo opportunity, with our star pony Liquorice getting in on the action too. David and Ursula Griffiths organise this donation every year, and we are very grateful to them and their fellow members. 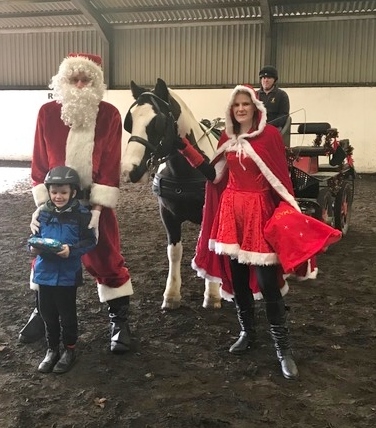 Riders from Manor Green Primary School who rode at 10.00 am in the Winter Term all successfully passed their riding and horse care Grade 1 tests. This group of riders were an absolute delight, and worked extremely hard to learn the parts of the tack, and points of the pony. They also learnt to guide and steer their ponies and halt on command, and then walk on as instructed. We shall be sorry to lose this group, but wish the 6 children much success in the future. 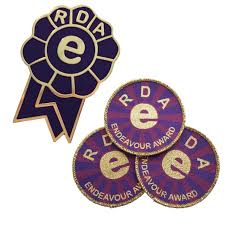 The 6 riders from Queen Elizabeth II School who ride at 11.00 am, were all been awarded endeavour awards for various achievements. 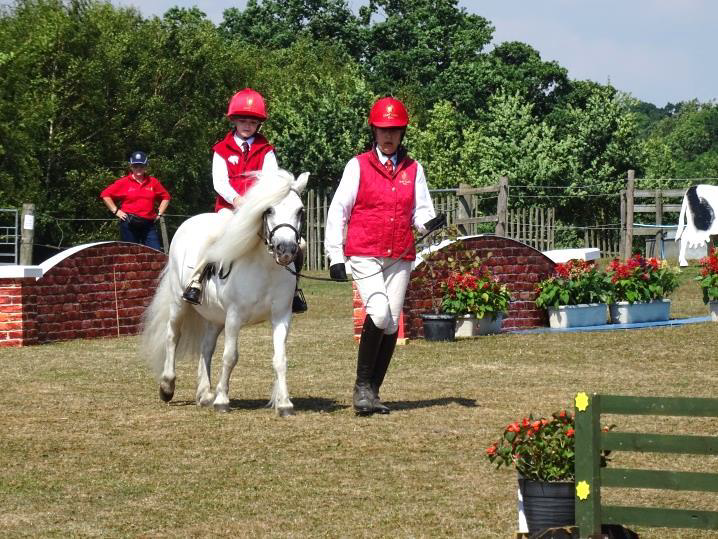 Although not quite up to Grade 1 standard, they too worked hard to settle into the riding sessions. Again fabulous team work from the wonderful Monday morning volunteers!